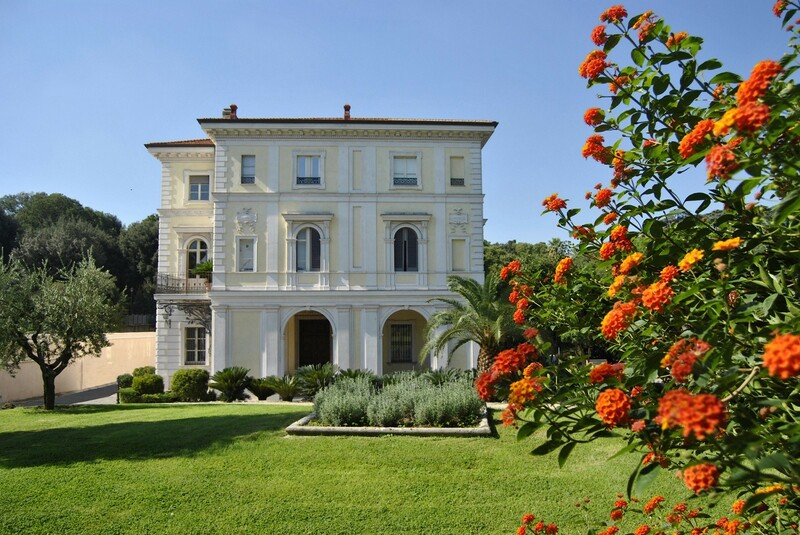 The monumental mansion ‘Il Vascello’ was erected by Plautilla Bricci on the Gianicolo hill during the 17th century, from the plans of the renowned artist and prominent architect Gian Lorenzo Bernini. 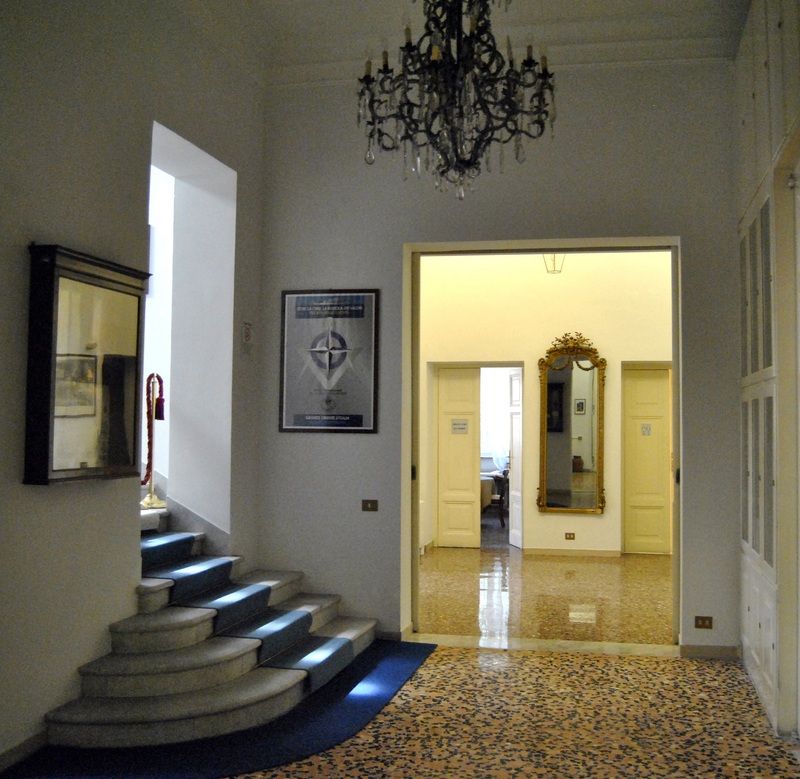 Originally, it included a ‘Villa’ and the existing building called the ‘Citrus Lodge’ since the mid 18th century and now hosting the national seat of the Grande Oriente d’Italia. 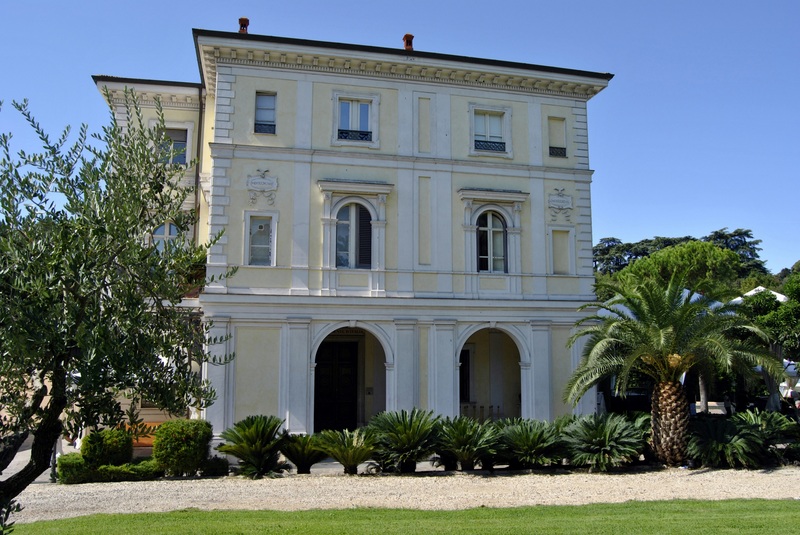 The Villa, its ‘Citrus Lodge’, and large garden surrounding them were the scene of the historic events of the Risorgimento. 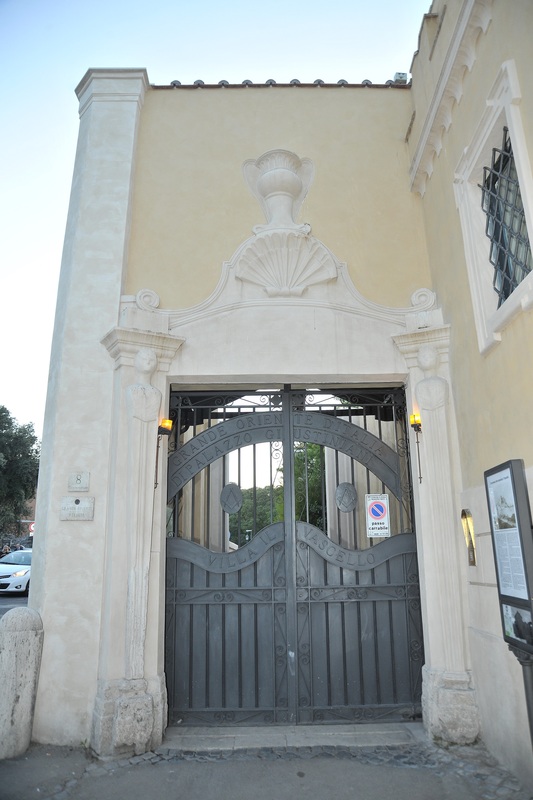 In 1849, an heroic battle took place here between the forces of Giuseppe Garibaldi, comprising volunteers who rushed to Rome from the regions of Italy and Europe and even from America to defend the Roman Republic against French forces, who fought to restore the Temporal power of Pope Pius IX within the Papal State. 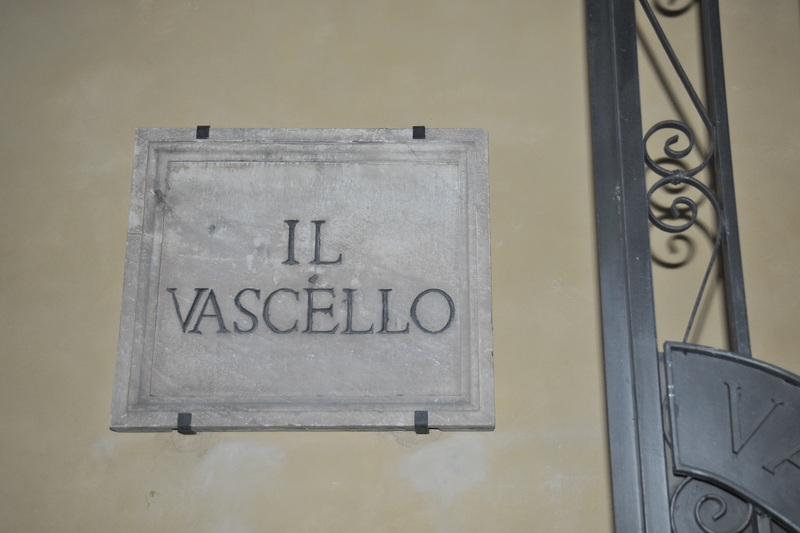 The Villa was the last Republican bastion of the defenders of the walls and was defended by Giacomo Medici and his heroic brothers-in-arms. 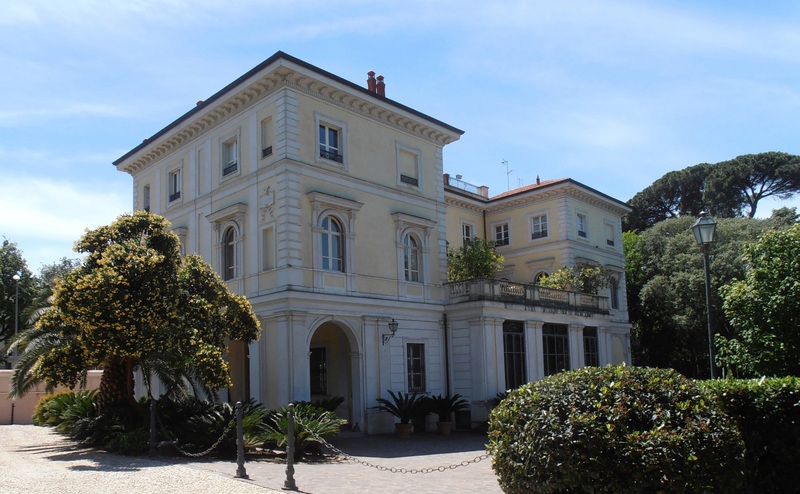 For his strenuous defence, the glorious fighter Giacomo Medici received the title of ‘Marquis del Vascello’ in 1876 from unified Italy’s king Vittorio Emanuele II, and in March 1877 he bought the remains of the mansion destroyed by the battle. 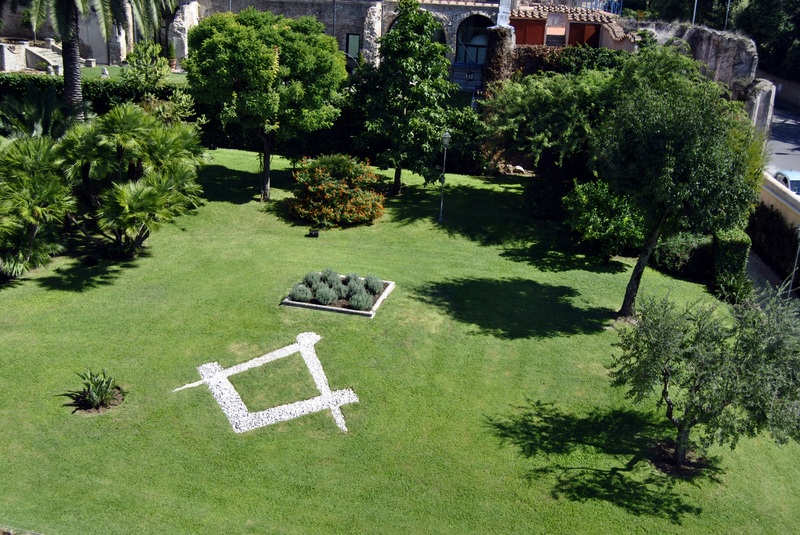 A few years later, Giacomo’s brother, Luigi Medici, decided to consolidate the remains of the Vascello’s ‘Citrus Lodge’, which became a symbol of Risorgimento heroism. 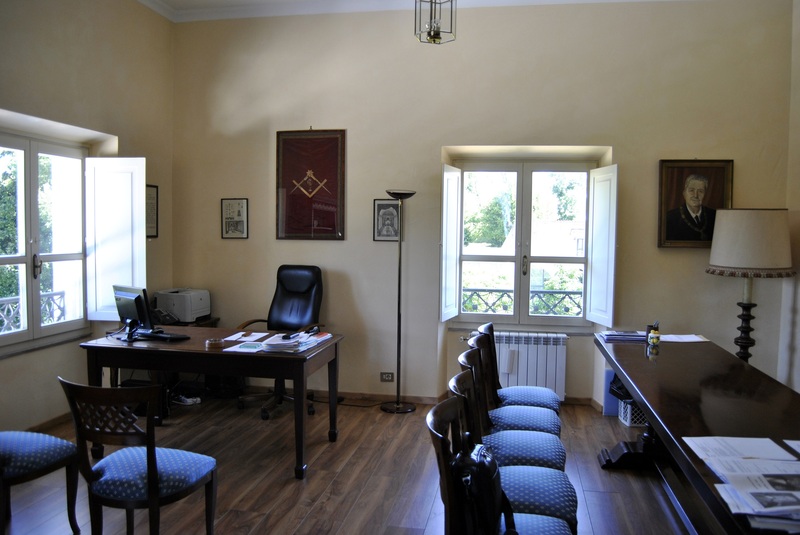 Since 1980, the ‘Citrus Lodge’ is owned by the Grande Oriente d’Italia, the oldest Italian Masonic institution (established in 1805), and it became the national headquarters in 1985, after the forced exit from historical Palazzo Giustiniani. 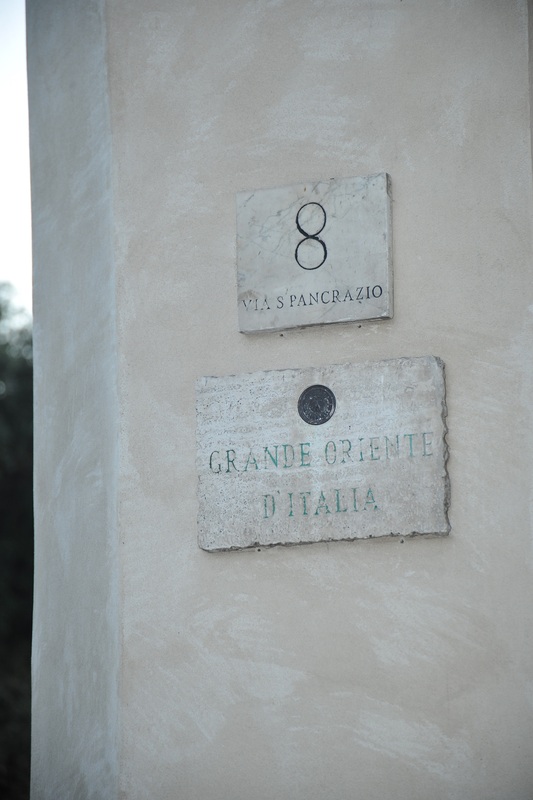 Over the years, the Grande Oriente d’Italia has carefully restored this building and added a splendid library that is open to scholars. 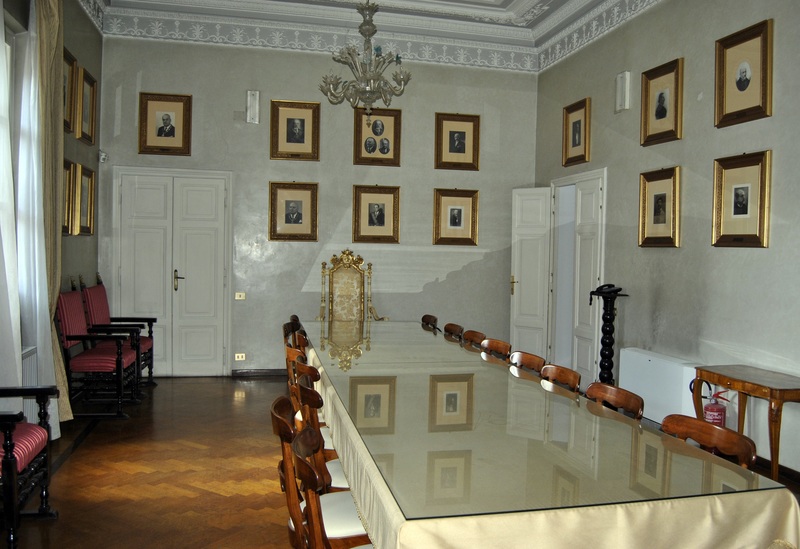 Paintings with Masonic subjects decorate the mansion’s large rooms. 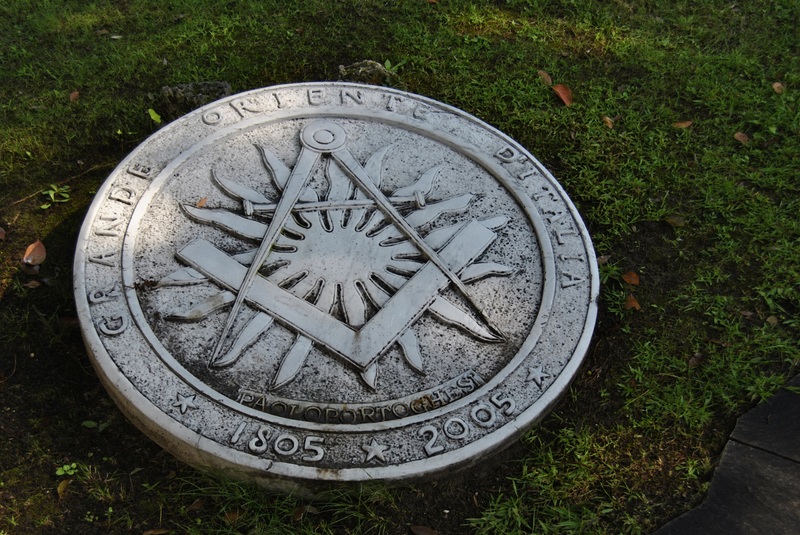 Century-old trees, busts, and monuments dedicated to eminent historic personalities of the Grande Oriente d’Italia can be found in the garden.